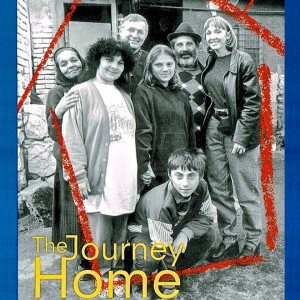 The Journey Home follows an adoptive family’s return to Romania ten years after the fall of Ceaucescu. 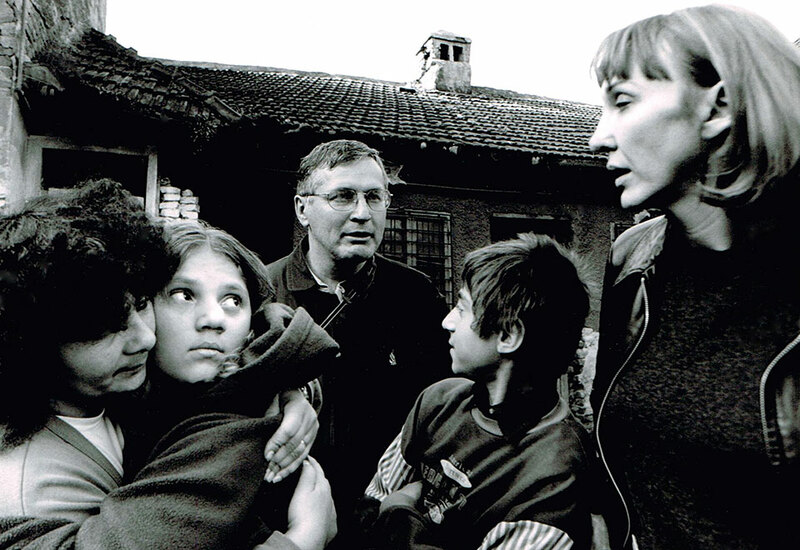 When television brought the horrors of the Romanian orphanages into Western living rooms in the winter of 1990, the plight of the orphans moved viewers around the world as few stories ever have. But today, the media have moved on to other subjects, and many of the relief organizations have also departed. It’s been ten years since the fall of Ceaucescu, but much of the dictator’s legacy remains. What has happened to the orphans? The central character in this story is Alexandra — an eleven-year-old Romanian girl who was adopted by a Canadian family at the age of three. Sandi and Al, Alexandra’s parents, feel it is time for her daughter to make the journey to meet her birthparents and discover her roots. 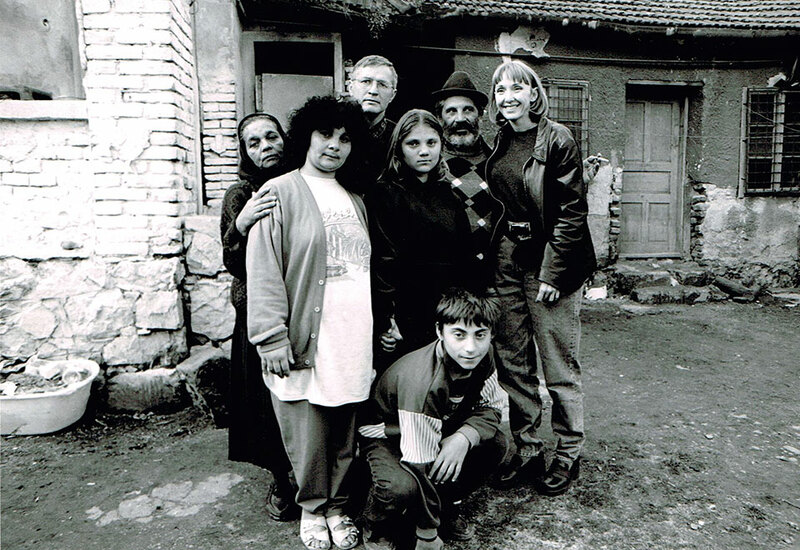 The film follows Alexandra and her adoptive family as they travel from Bucharest across the country to Hunedoara, the village where Alexandra was born. Along the way, we visit an orphanage for babies and others for boys and for girls, and see how they are run today. We also meet other characters like Romica, an orphanage runaway who lives in the Brasov train station; Sandra, a thirteen-year-old “orphan” who visits with her mother twice a month; and Claudiu, director of Forget-Me-Not, a small group that helps kids otherwise destined for prostitution and the streets. In one of the most heartbreaking scenes ever to be filmed, we see three-year-old Nicolai as his parents abandon him to a state-run orphanage. Finally, Alexandra and her family arrive in Hunedoara, and we witness the extraordinary reunion between her and her birth family. 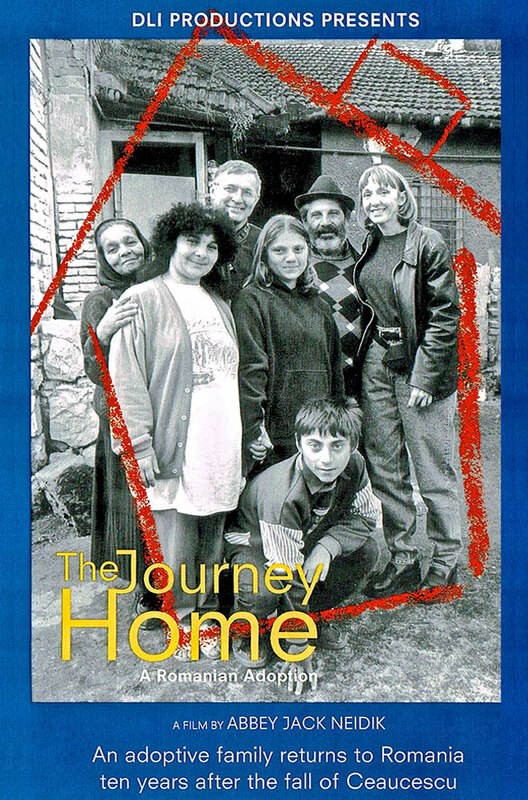 The Journey Home: A Romanian Adoption is a tender, gut-wrenching 60-minute documentary by international award-winning director Abbey Neidik. Neidik addresses the question one must ask when faced with the inhuman tragedy created by Ceaucescu’s reproductive policies. What has happened to these forgotten children, brought into this world without love? "Trio in A Minor, Opus 50"